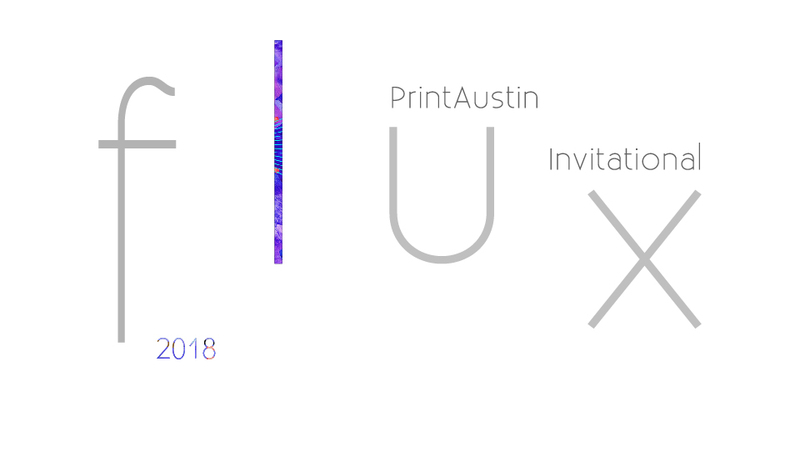 The 2018 PrintAustin Invitational presents emerging perspectives in printmaking. Guest curated by Paloma Mayorga, flux explores the fluidity between traditional and nontraditional mediums. By fusing various disciplines with serigraphy techniques, featured artists Essentials, Mirjam Dijkema, Nansi Guevara, and Michael Menchaca offer local and international approaches to this medium.